"A friend of mine, Nick Abrahams, told me that Mute Records were looking to make a film about Depeche Mode for an anniversary 'greatest hits' package. I thought that could be quite interesting. And either he or I or both of us – I can't actually remember – suggested that we do something about their fans, as you hear almost mythical stories about their Eastern European fanbase, particularly in the 1980s. We went to Mexico, the US, Germany, Romania, Brazil and Canada – all in under three weeks. In Russia, 60 fans met us at the airport and basically kidnapped us for two days, which was brilliant for the film. As we suspected, the story from Eastern Europe was massive. The effect of Depeche in that region during the 1960s was similar to the effect of the Beatles on the UK during the 1960s. The film was never released – we suspect for a number of reasons. 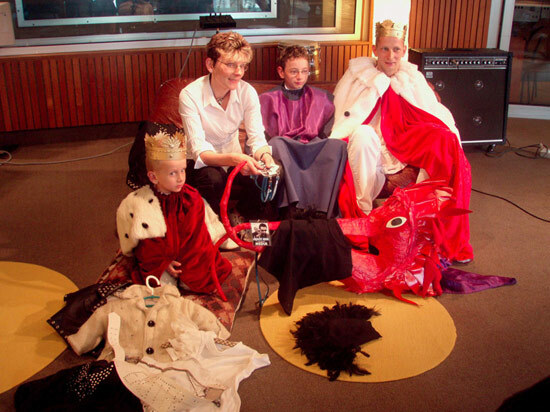 One of which was this German family (see the bottom-left image, facing page), who dress their children up as members of the band and characters from the films. They somehow manage to get tickets for the press launches of albums, private meet and greets – and no one can work out how they do it. A lot of German fans seem to resent this family. 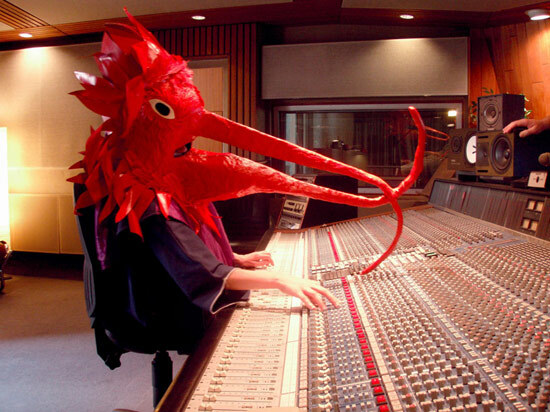 Also the band have been so carefully branded and marketed that the fans' behaviour sometimes disrupts this carefully crafted image. The fans appropriate the band, they do their own thing and have a laugh; it's not clean, it's messy and it's chaotic." 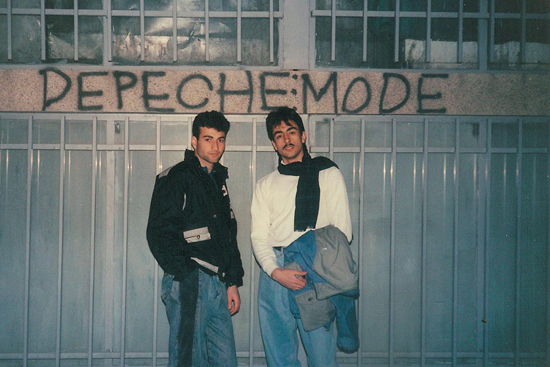 Depeche Mode fans from Iran. 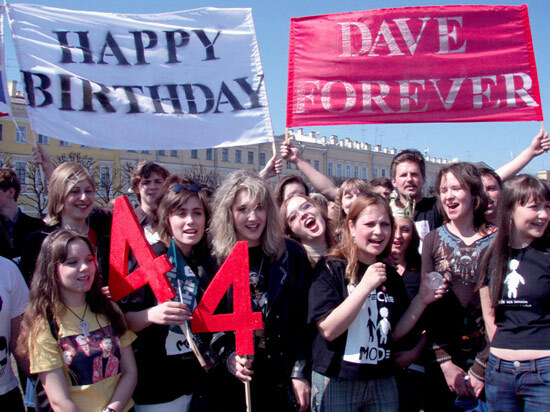 Depeche Mode fans from Russia. Depeche Mode fans from Germany. Depeche Mode fans from California.